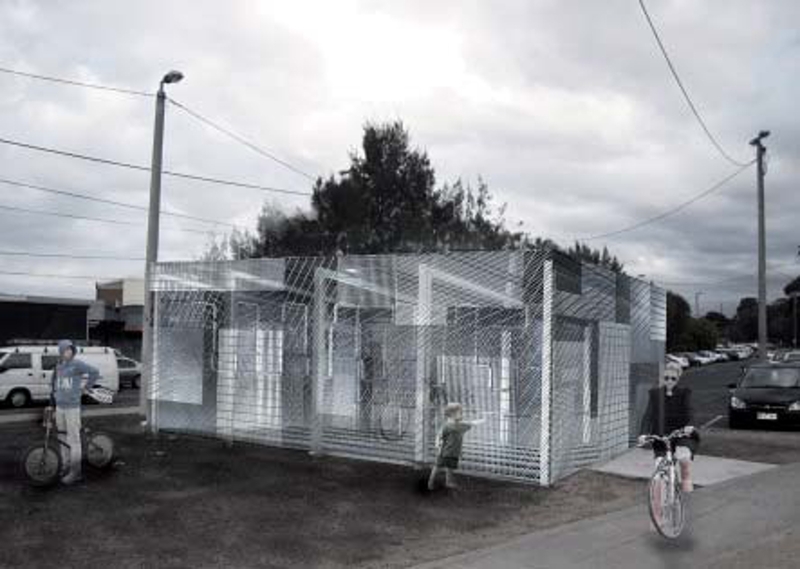 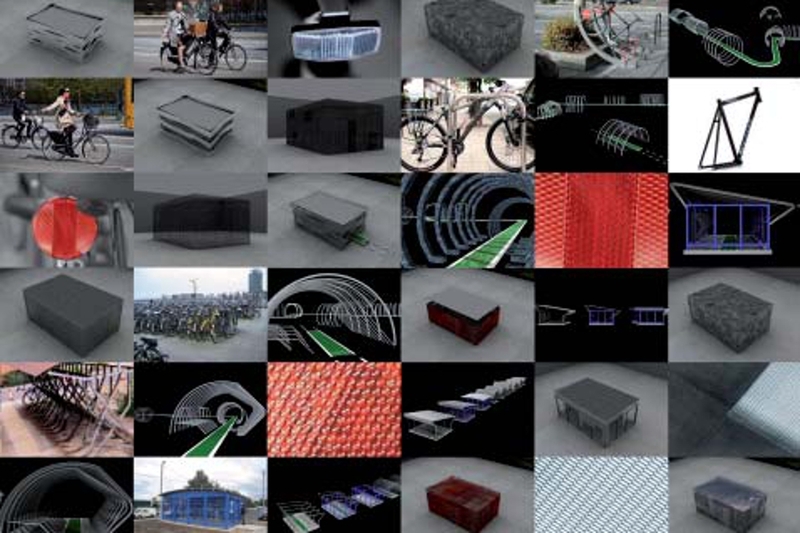 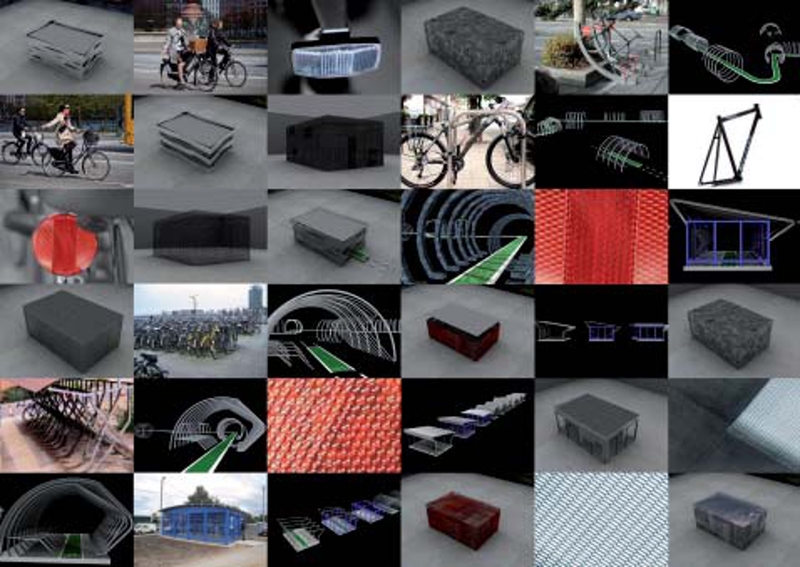 TERROIR was shortlisted to provide a new design strategy for bike shelters in Melbourne. 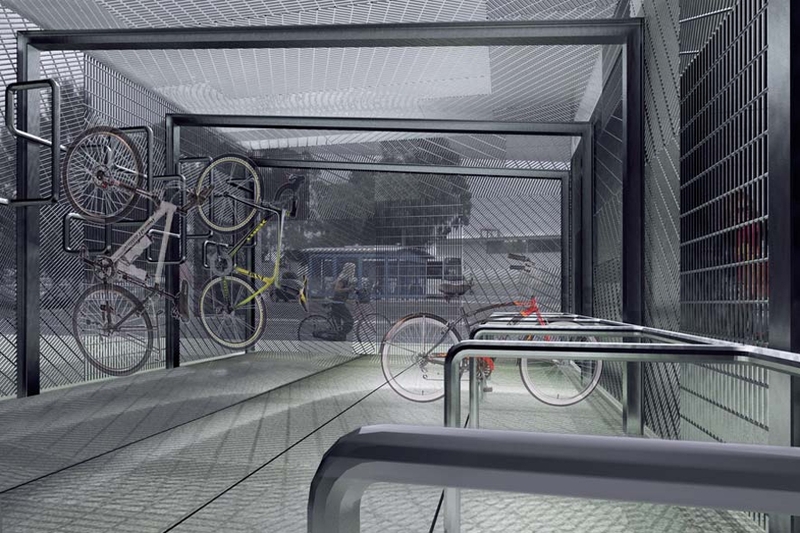 The idea of the new bike shelters is to allow and encourage cyclists to ride to transport hubs in Melbourne, safely lock up their bikes and get onto public transport. 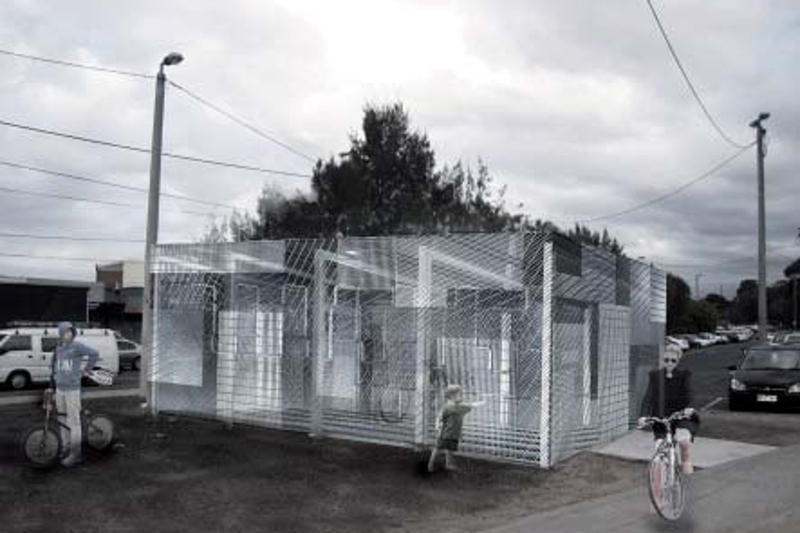 TERROIR proposed that the existing structure of the shelters is retained and re-clad in a new precious skin. 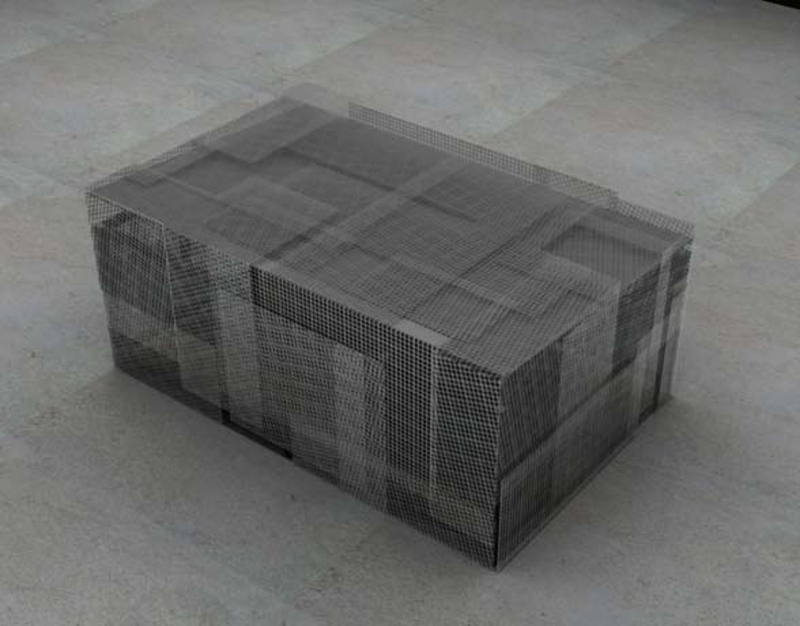 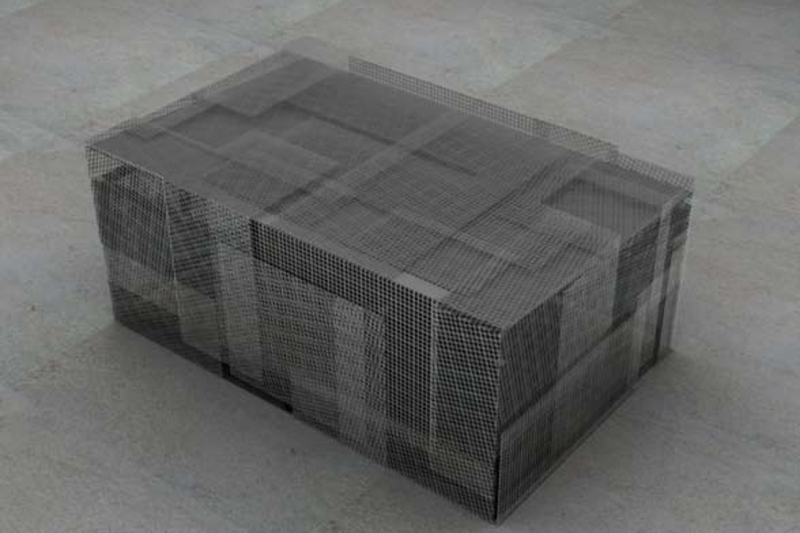 This would be achieved by arranging expanded metal mesh in different gauges and different angles across the structure.